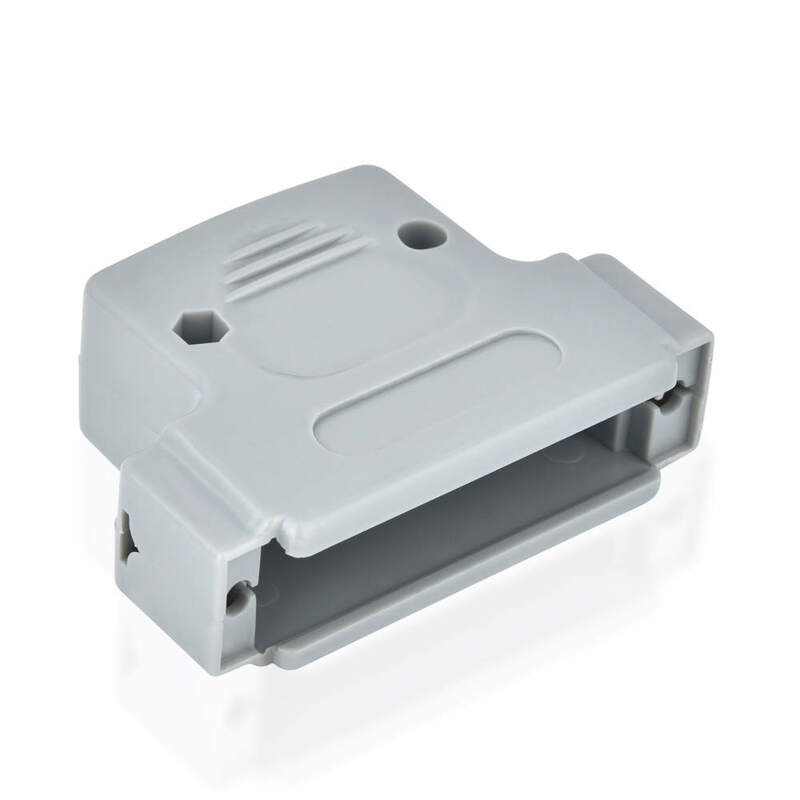 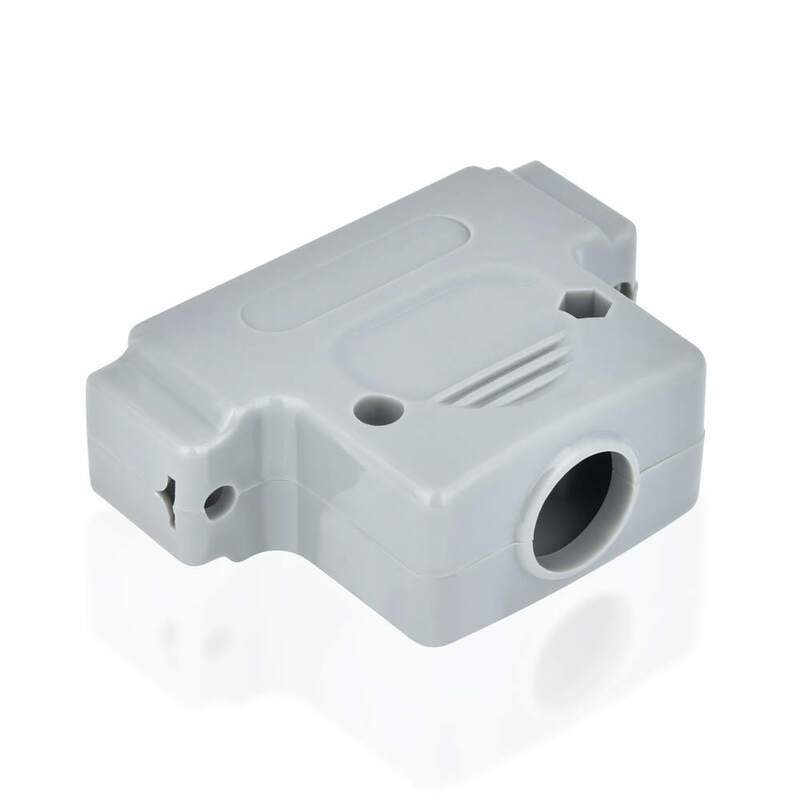 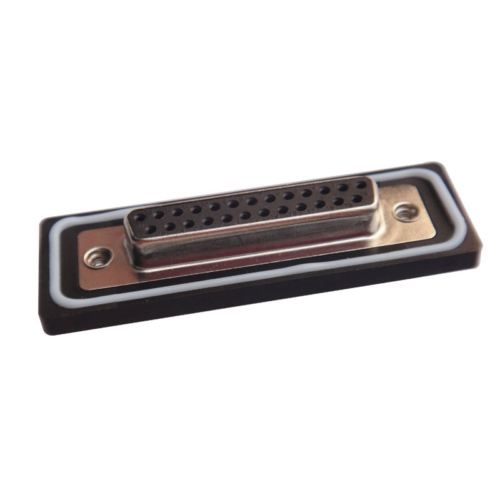 180°Plastic db25 backshell with screws 4-40，The D-sub connector is one of the most popular styles of connectors in the I/O category. 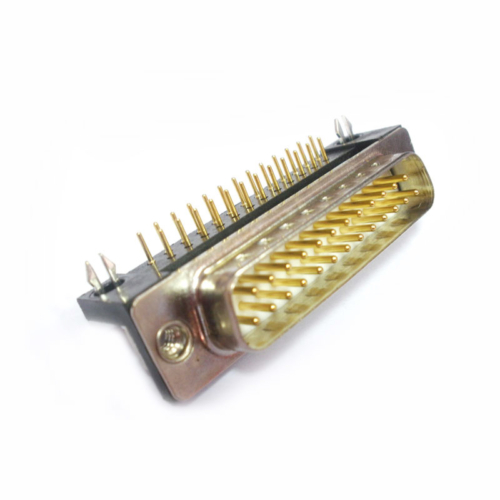 It is used in computer, telecom, datacom, medical, and test instrumentation applications as well as in the military and aerospace fields. 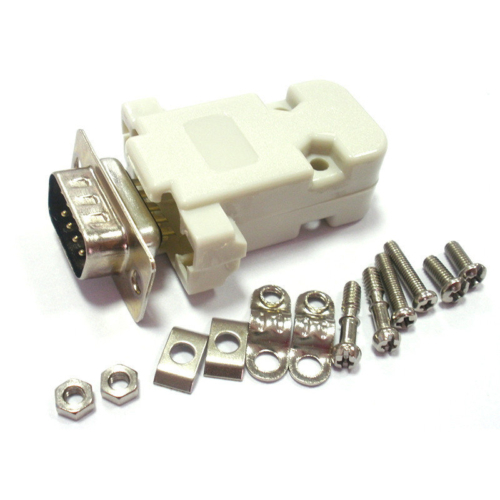 Non-conductive grommet/strain relief supplied to enhance shielding and provide proper strain relief. 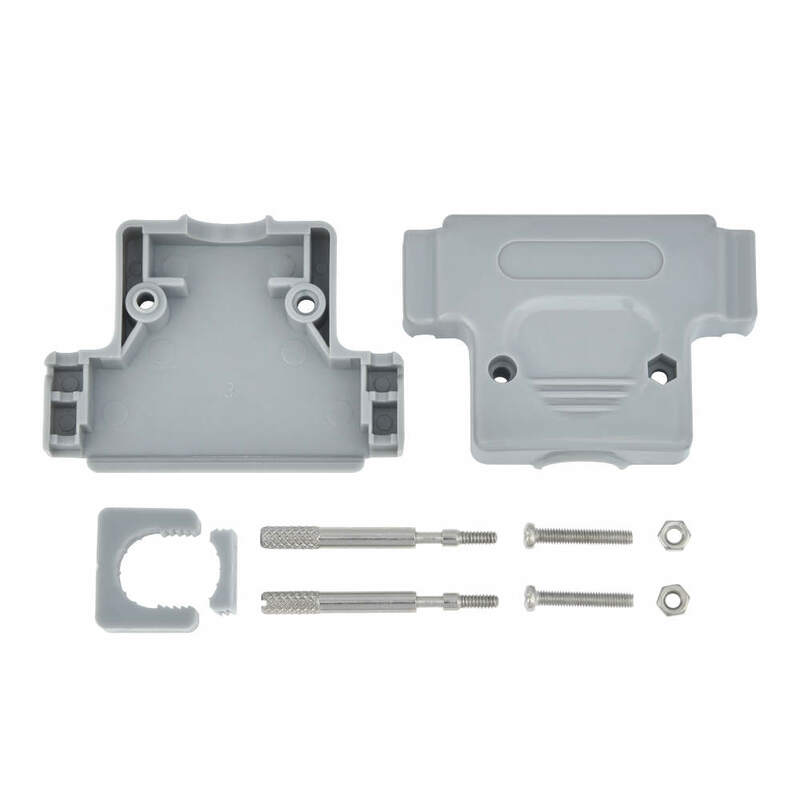 Slide locks and posts must be purchased separately.